Oh this has been a long time coming and it is finally done! 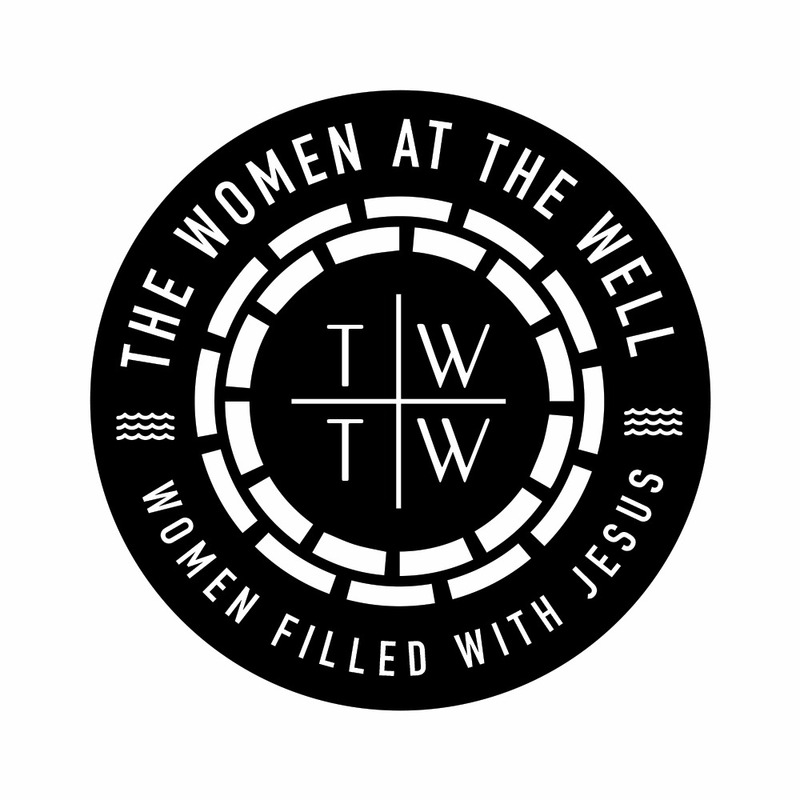 The Women At The Well first eBook goes live today! “Starting Your Year Right (a guide to having a year that counts) is for every God seeker who wants to get it right in a new year. Many of us are confused as to what to do to make our year count. “The society today encourages us to have aspirations, hopes and dreams. Have a goal and draw out a plan for your life, add scriptures to it and the Lord will do it! That’s all well and good for others but if you are a redeemed child of the most High God, then you have got to know that God has a plan for your life. The One who created you has a will for your life – a will that was drawn up even before you came to be. And you can’t get how to make your year amazing from social media, etc. 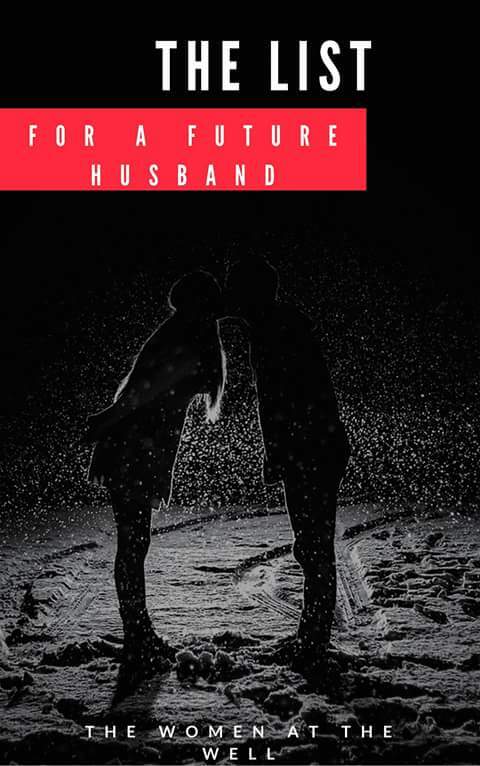 I hope this eBook helps change your focus and turn everyone who reads in the right direction – God’s direction. And check out other resources at the blog store HERE. Don’t forget to share to everyone (both men and ladies). And feel free to share your reviews, quotes, words that resonate with you with us. P.S: Please hit the share buttons below and share to everyone, its for both men and ladies.